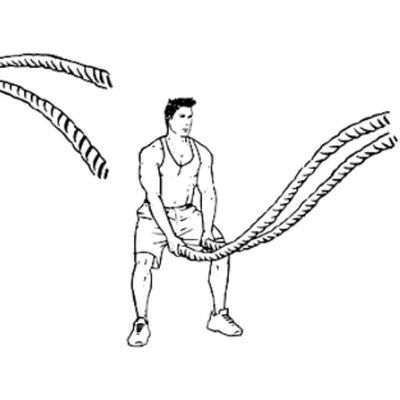 Hold ropes, palms facing inwards. 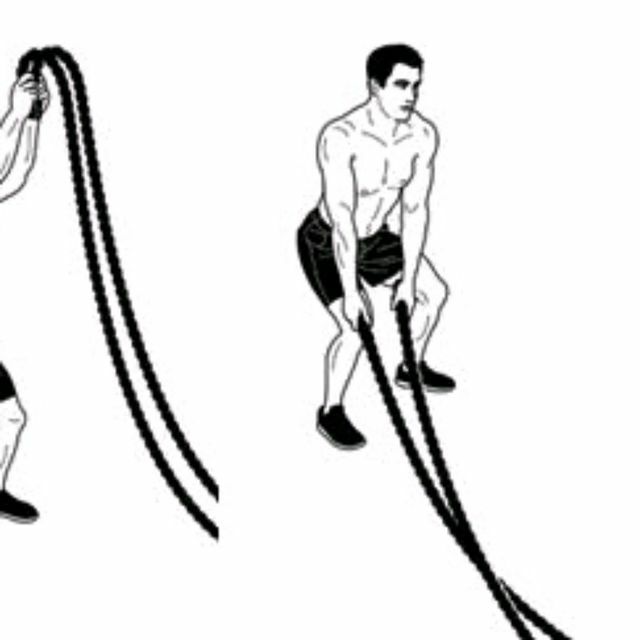 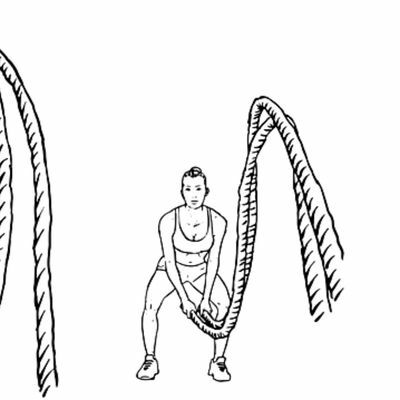 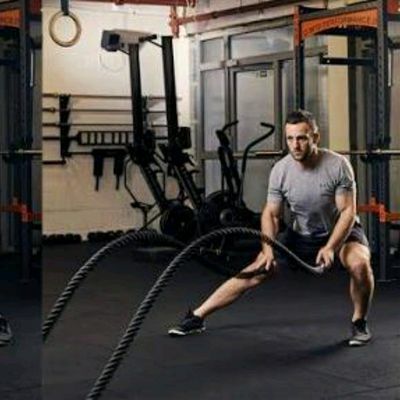 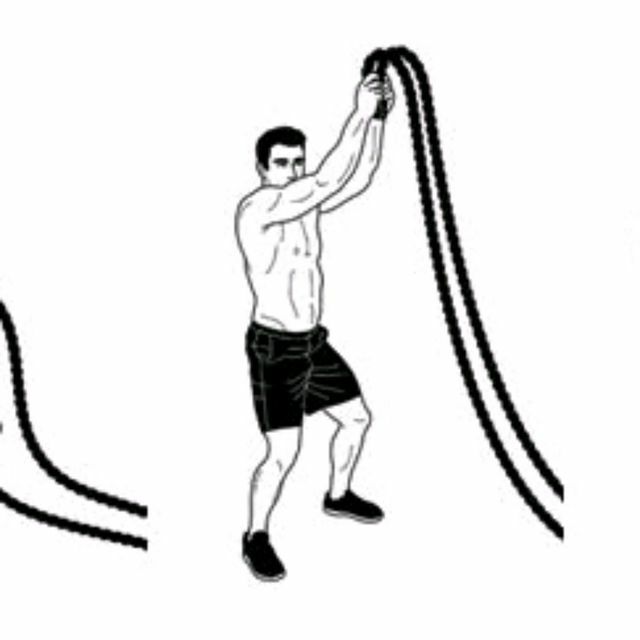 Lift overhead to the left and slam ropes down to the right in a cross-body motion.  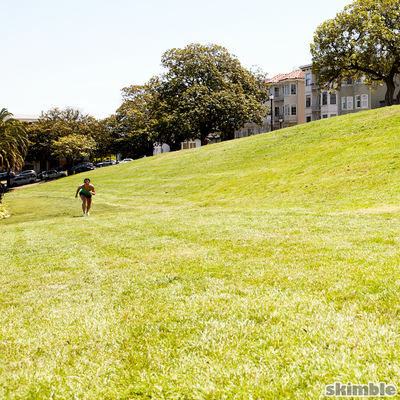 Switch after finishing time/reps to the other side.